First, Mike's blog entry about this. Have a read. 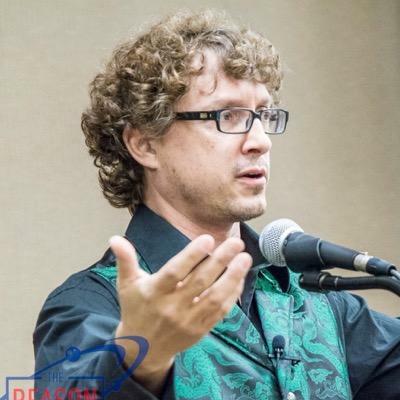 Second, a picture of Richard Carrier, for reference. The most charitable thing I can find to say about Carrier’s behavior is that he is oblivious to sexual disinterest in him and unwilling to stop initiating sexual contact despite that. Alright. With all the most pertinent evidence on display, my analysis.